If you have a project that you think fits within our (emerging) aesthetic, or would like to support us, we would love to hear from you! 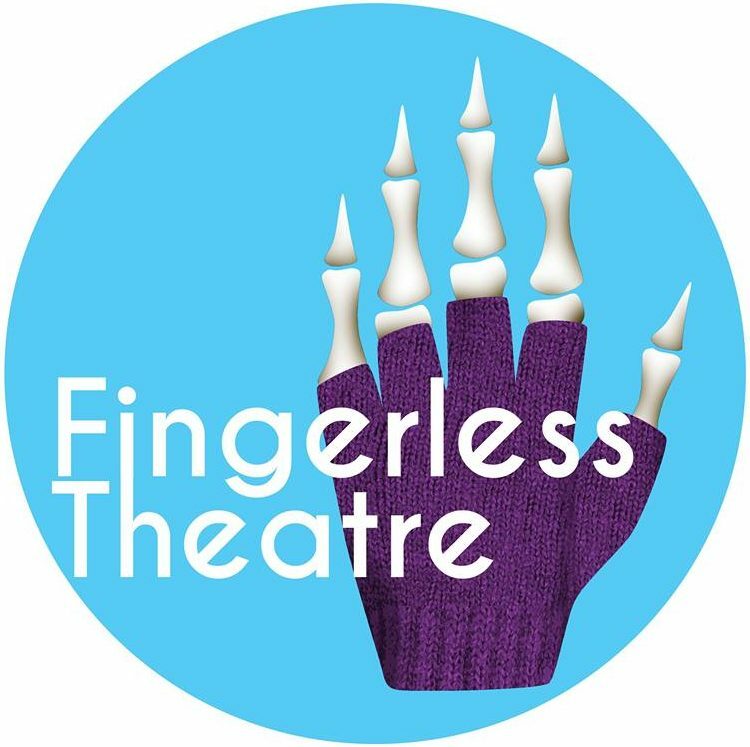 The best way to contact us is to email Alex at fingerlesstheatre@gmail.com. And feel free to follow our exploits on Facebook.